Daiana Lugo is a Star Scholar at Malcolm X College. The 19-year-old grew up in Arizona, but attended Major Hector P. Garcia M.D. High School (now part of the Acero school network). She currently resides on the South Side. Daiana always knew she wanted a career that helped people, and once she earned the Star Scholarship, she knew she was on her way.  Her status as a Star student at Malcolm X College allows her to attend City Colleges at no cost. And she’s made the most of it—she first completed the Community Health Worker program and now is studying to become a Medical Assistant (MA). She plans to complete the MA program this summer. 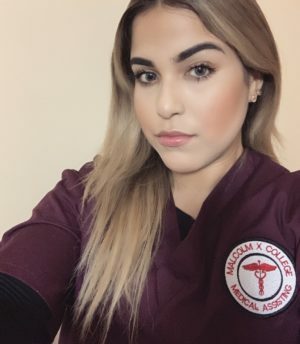 Growing up, Daiana saw her family go through health problems and need care, and it was that experience that motivated her to pursue a career in healthcare. “None of this would be possible without the Star Scholarship, so I’m extremely grateful,” said Daiana.